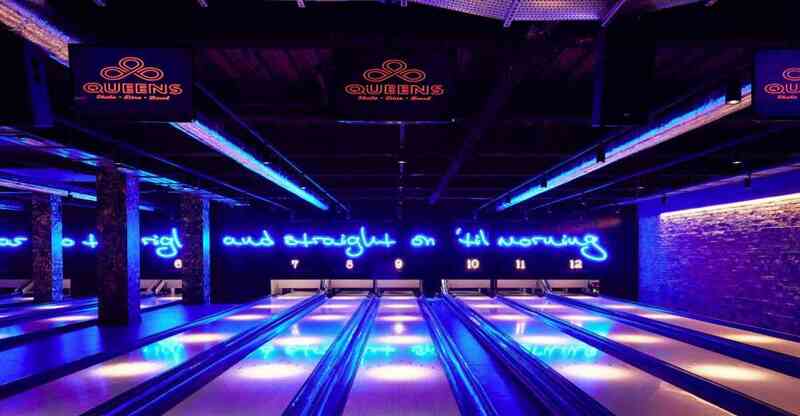 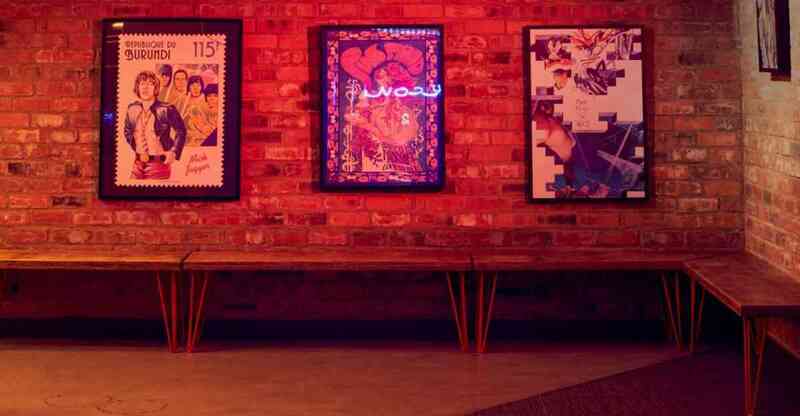 12 brand spanking new, competition-standard, bowling lanes in the heart of London. 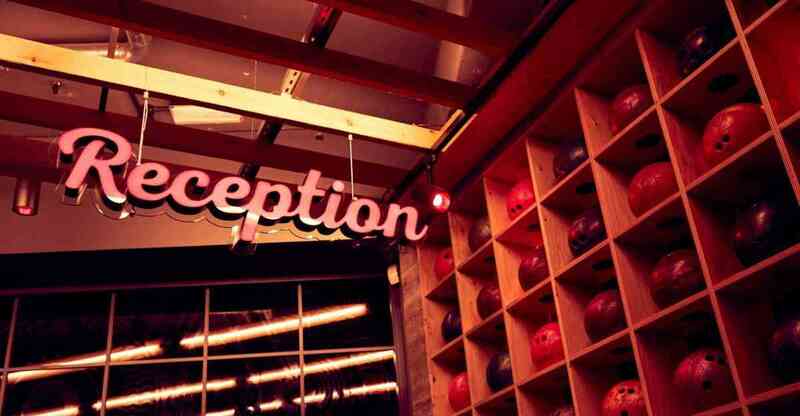 State-of-the-art kit, safe ball returns, neon lights and a cracking soundtrack... you get the vibe. 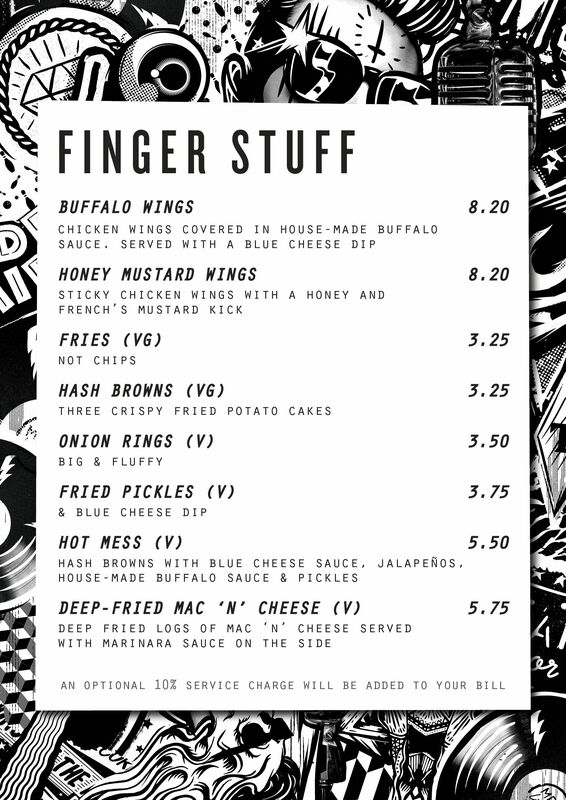 QUEENS & MEATliquor are proud to present the most recent addtion to the venue. 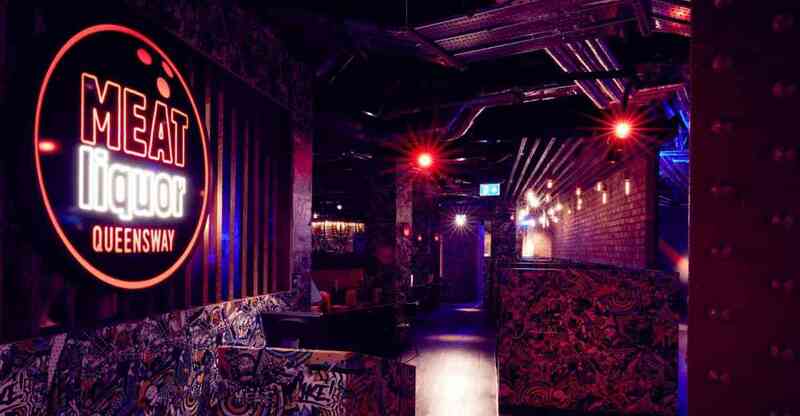 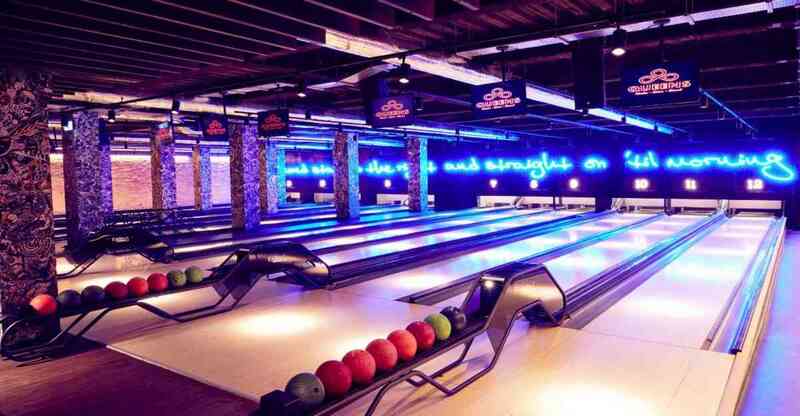 5 VIP bowling lanes with it's own private bar & sound system, all for adults only. 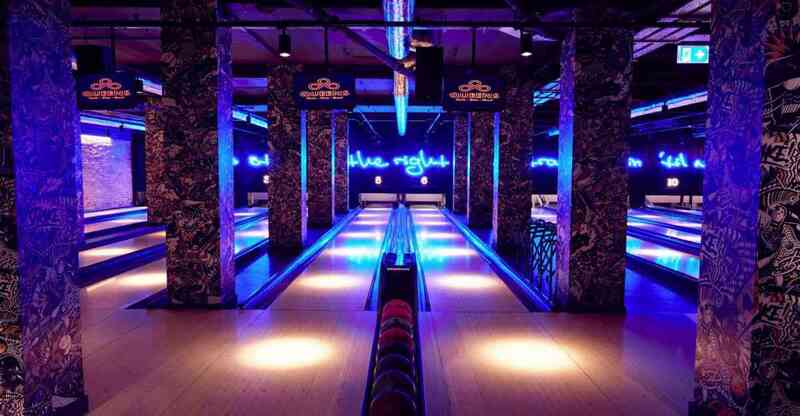 Pefect if you fancy pimping up your bowling experince or for a private event.